KEC is looking for members interested in receiving free wood chips that are generated by KEC’s Right-of-Way Program (see the photo above for sample of what the wood chips look like). The chips are suitable for a variety of uses such as animal bedding, mulching, composting and erosion control. 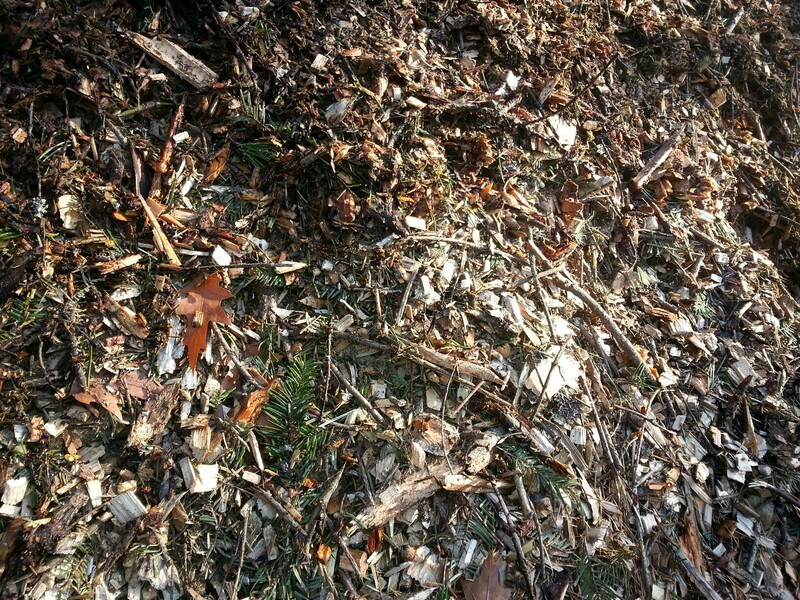 To receive wood chips, you must have an area accessible for dumping. As a practice, the driver will call ahead before delivering to ensure that your interest has not changed. The availability of chips is subject to the proximity of KEC’s right-of-way clearing work to your location combined with the present demand for the chips. Loads average 10 cubic yards, which equals about 40-50 wheelbarrow loads. Please fill out the form below to be added to our list. To qualify, you must be a current KEC member. Other conditions may apply. These programs are subject to change without notice. For more information contact Kurt Lyon at 208.765.1200.